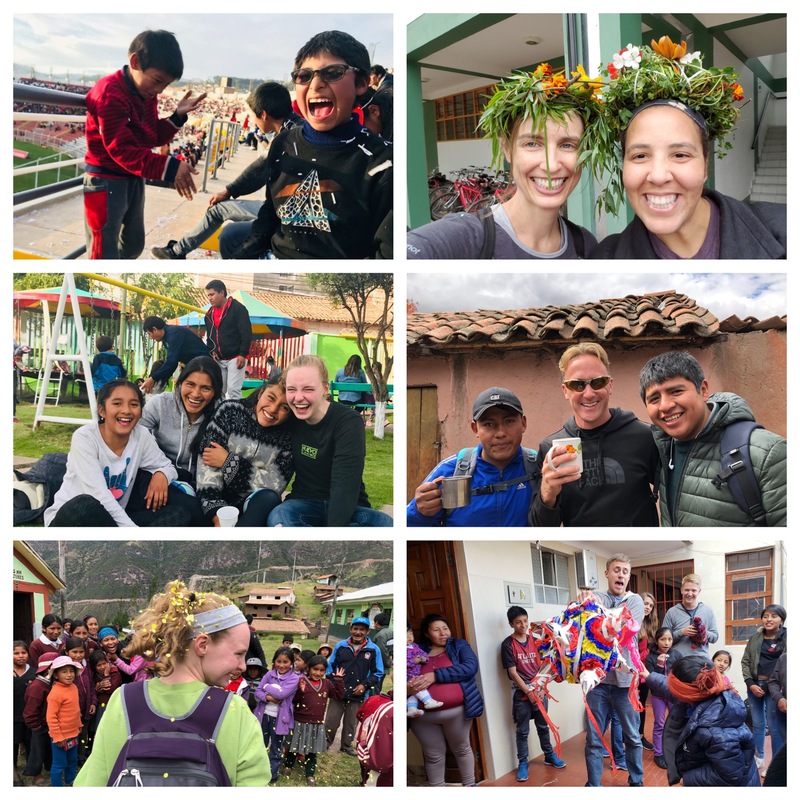 2018 has been an incredible year – thank you for all your support! “I truly believe that the experiences you least expect are the experiences that change your life the most. For me, the Alternative Spring Break Trip to Clarkston was just that; unexpected and life altering. I remember attending an informational meeting about the trip, and not understanding why no one could explain what the trip was like for them. It took me personally being in Clarkson to understand the perplexity of emotions and thoughts that go through your mind when trying to describe what your spring break was like. Not only was it inspiring and emotional, but uplifting. For the first time in my life, I felt at home. I was surrounded by people I knew who cared for me, and had my best interest in mind. To be in place of complete honesty, vulnerability, and love is not an environment that is common. 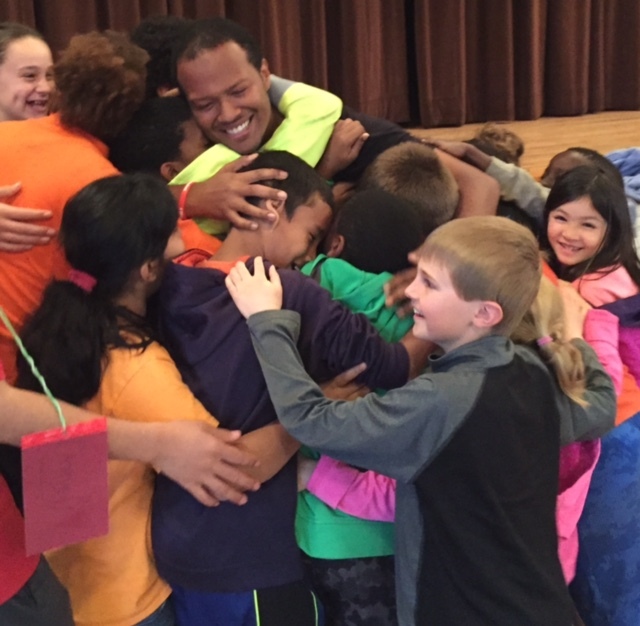 The volunteers at Something New are the reason why I experienced many of these emotions, and experiences. The Something New volunteers are a special group of dedicated, devoted, and loving crew who were welcoming from day one. 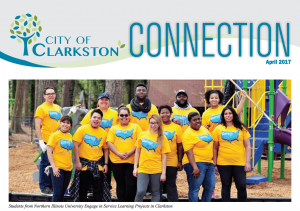 This past Sunday volunteers put on a little skit to show New Expression Clarkston what it’s like when you aren’t being yourself. Jack, one of the volunteers, walked in and leaned on the wall, playing “too cool” to participate in New Expression. 2016 Something New Summer Internship! Chosen interns decide what their area of focus will be for the summer. They can explore more of our New Way or New Alternative programs or help with our annual Summer Stage Production or Community Art Camp! Summer Stage Production — work with local youth and NXP volunteers to create and produce a musical theatre revue. Production Interns will assist in developing choreography, rehearsing musical numbers, staging, leading self-expression games and activities, and will support the final production backstage, as well as driving marketing and publicity for the show. Community Art Camp – develop and staff a two-week day camp centered on the arts for local youth, grades 1-6. Art Camp Interns are responsible for selecting camp themes, planning daily activities, developing marketing and outreach strategies to drive participation, and overseeing the daily operation of art camp over a two-week period. New Way – interns working on the New Way team will complete the summer nonviolence course and assist New Way directors in program outreach. In addition to outreach, interns will participate in New Way trainings, assisting as needed. 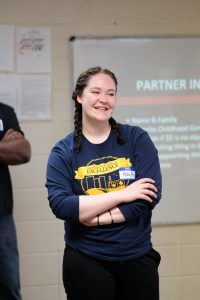 New Alternative -interns on the New Alternative team will work closely with the New Alternative director and college coordinators in developing a New Alternative program in the Atlanta area around refugee resettlement. In addition to this task New Alternative interns will conduct outreach to various colleges marketing our New Alternative programs. Interns may assist with other Something New program areas including but not limited to: New Expressions and New Way depending on needs. New Alternative 2016 is here! Our 2016 New Alternative season is in full swing! This week groups from 4 colleges are visiting Selma to serve the community and learn more about civil rights history and Selma today. Follow us on Facebook and watch our 2016 New Alternative album grow! Express Yourself! 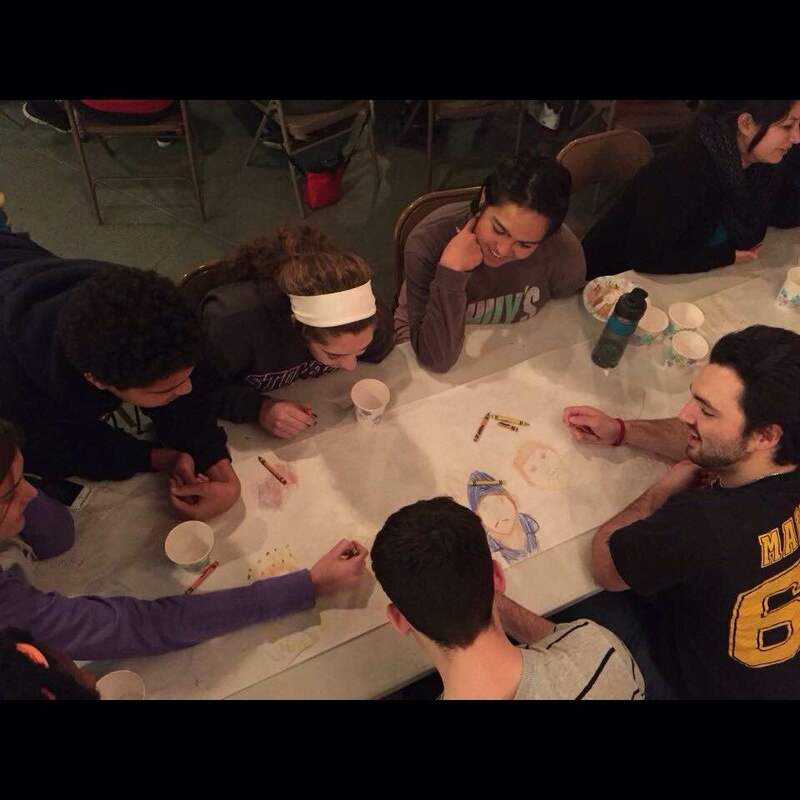 Some of our New Alternative participants got creative during #LateNight at the #FreedomCafe! As part of our New Alternative program, we provide each group of visitors with a group host to help ensure they have the best trip possible. Some of our perennial favorites on the group host roster are Sean and Tylisa Black, residents of Selma and long-time Alternative Break (AB) hosts. We thought you might like to hear a little about why they love AB! What are three things you love about ASB? Tylisa: The students, the hype, and the energy. Sean: Same three as Tylisa. If you had one word of advice for ABers, what would it be? Tylisa: Be open to having everything you’ve ever known get challenged. Sean: Come open, and take advantage of the opportunity to get to know all the volunteers. 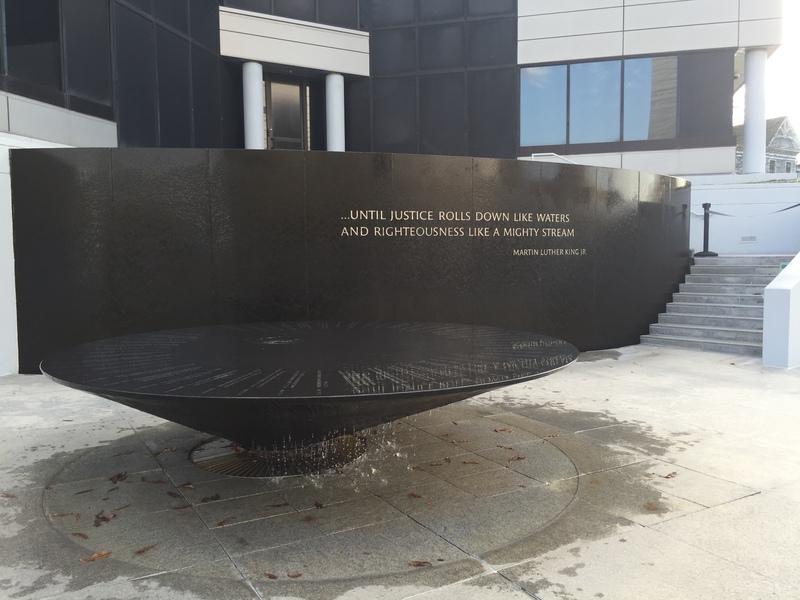 The Civil Rights Memorial Center honors 40 martyrs of the civil rights movement. 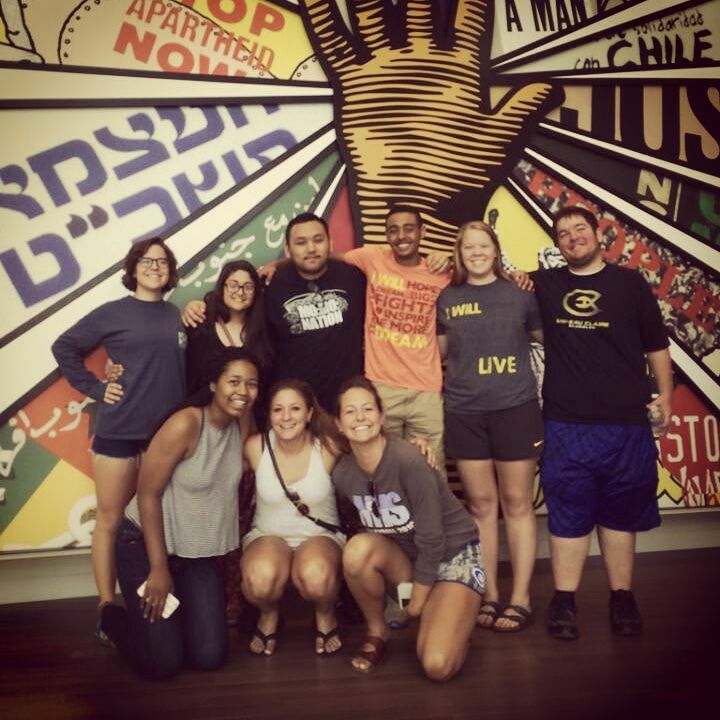 A visit to the Civil Rights Memorial Center (CRMC) is an opportunity to go beyond the limits of a textbook. This is a top destination for students in our New Alternative program who choose to take the Montgomery excursion, just a 40-minute drive from Selma. Find out why! 1. The CRMC tells the stories of the unsung heroes. Martin Luther King Jr. and Rosa Parks played critical parts in the movement, but the CRMC highlights the often unnoticed and unmentioned. WWII veterans, priests, college students’ mothers, grandparents, elementary-aged children, all individuals that died for the cause of Civil Rights. The CRMC gives individuals the opportunity to learn more about these everyday heroes. 2. Watch Faces in the Water. Faces in the Water is an 18-minute film telling the stories of some of the martyrs featured at the memorial. You learn about Emmitt Till’s death from the perspective of his mother, and hear other heart wrenching stories that were all part of this great movement. The film makes running your hands through the water on the memorial a much deeper experience. 3. Connecting the past and the present. The CRMC illustrates that the march indeed continues by connecting the fight for equality in the civil rights movement to the fight for human rights today. After watching Faces in the Water, you’ll be greeted by Elie Wiesel’s famous quote “We must take sides. Neutrality helps the oppressor, never the victim” and then you enter a hallway featuring a collage of images from today’s struggle for justice. You’ll see the stories of five modern day martyrs killed since 1980. The hallway is a powerful part of the experience and often a memory visitors carry with them long after they leave. 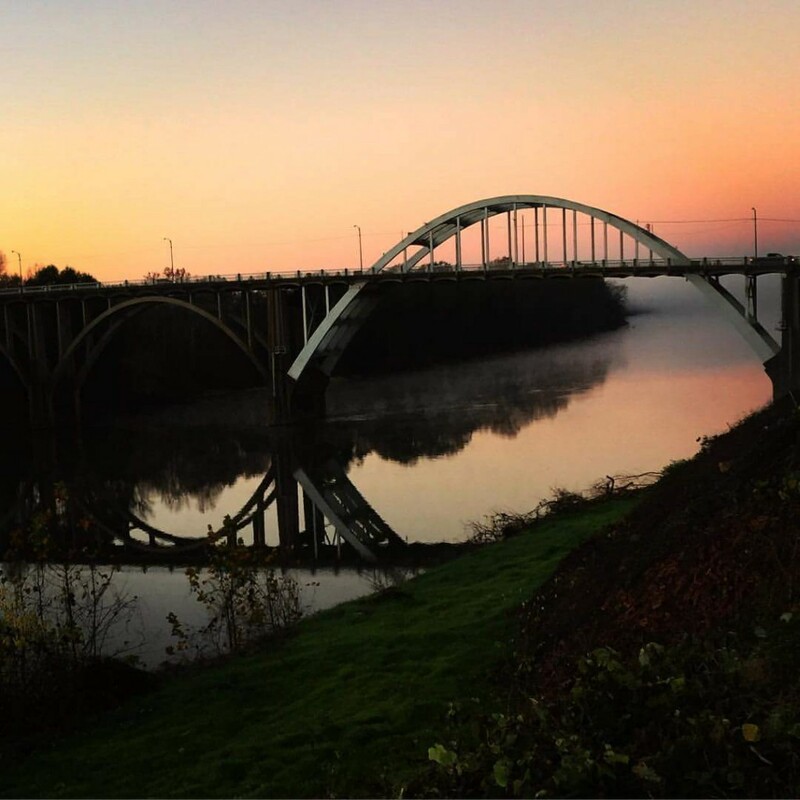 This beautiful photo of the Edmund Pettus Bridge in Selma, Alabama was contributed by one of our former New Alternative participants who has stayed engaged with Something New and comes back to visit frequently! 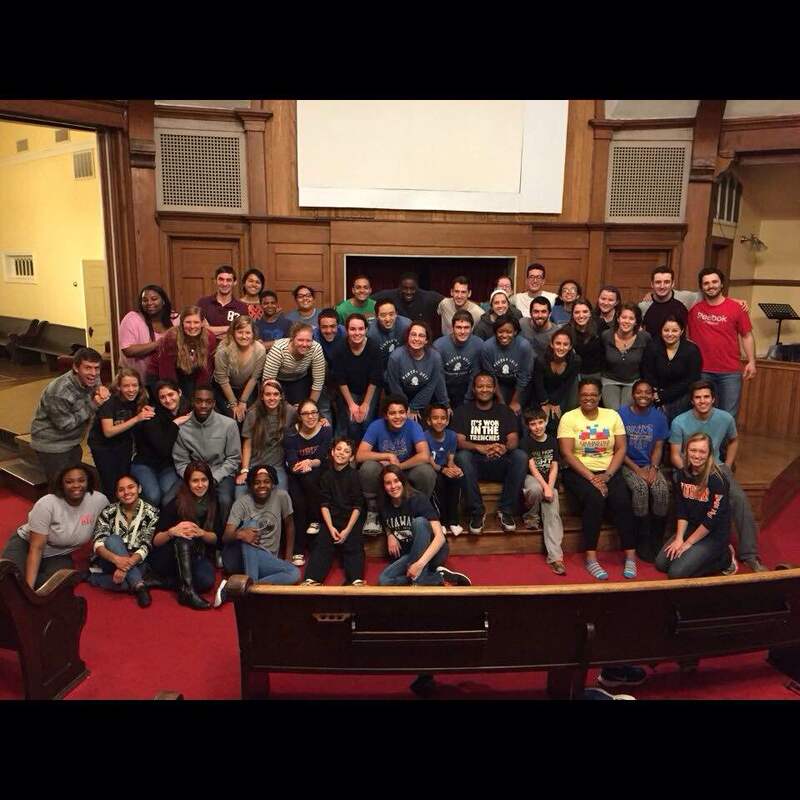 “Selma is a life-changing experience. Every time I return, I learn more about Selma and myself. 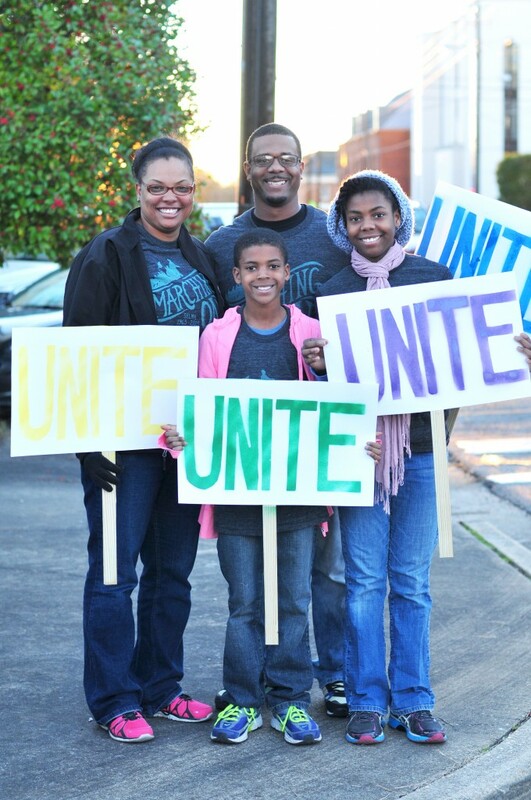 I wouldn’t trade my time in Selma for anything,” says Emery. Meet Brown Chapel. 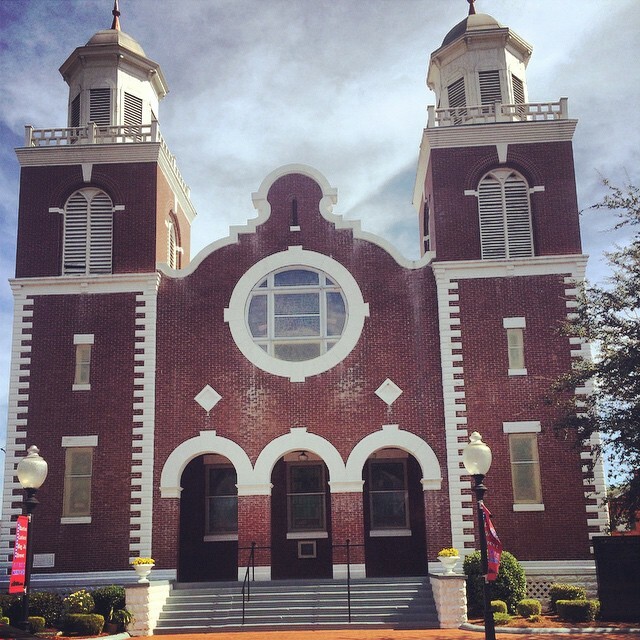 You’ll get to experience this church first hand on your history tour of Selma. Brown Chapel, located in the middle of George Washington Carver homes (also known as GWC) was the starting point for the Selma to Montgomery March and a place many marchers fled to during Bloody Sunday. 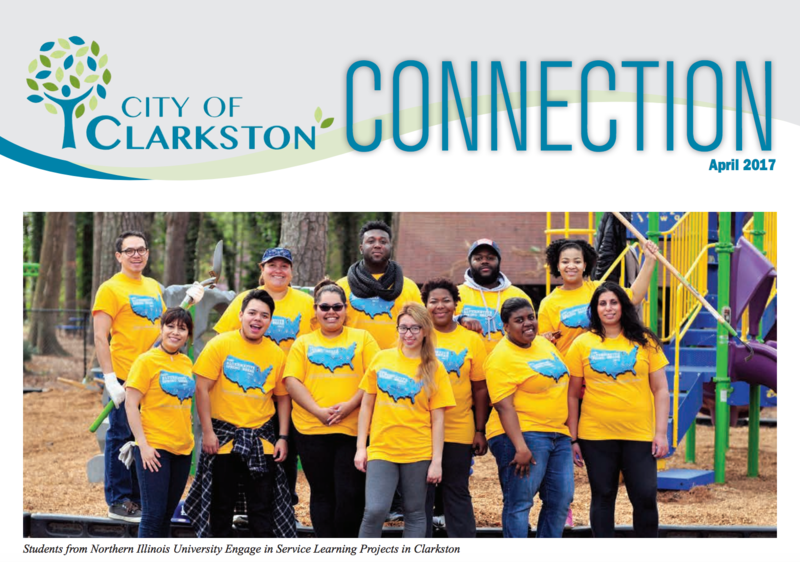 Sign up here for our quarterly e-news.